Way back when we were looking into fertility treatments, we went to the UZ Gent hospital first. We weren’t impressed with their way of working, so we ended up going to London instead. 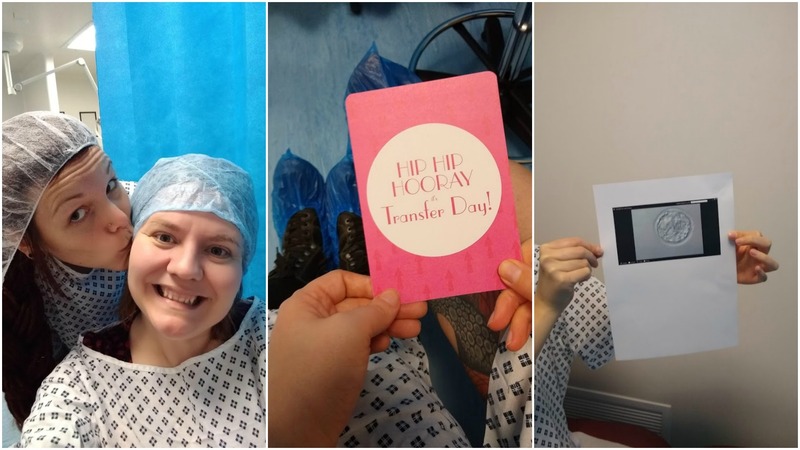 Then, after our treatment in London, we contacted them again to ask whether we could do a frozen embryo transfer there, and we were refused treatment. So really, it was my own fault that we even went there again! It’s just that the gynaecologist I wanted to go to didn’t have time to see me yet, so it was either go to the UZ for this scan, or not see baby Sunshine again at all until the 12+ week scan. I really did want to see this little one wiggle about, so we braved making an appointment at the UZ once more. We planned to go to Egypt before I ever knew I was pregnant. 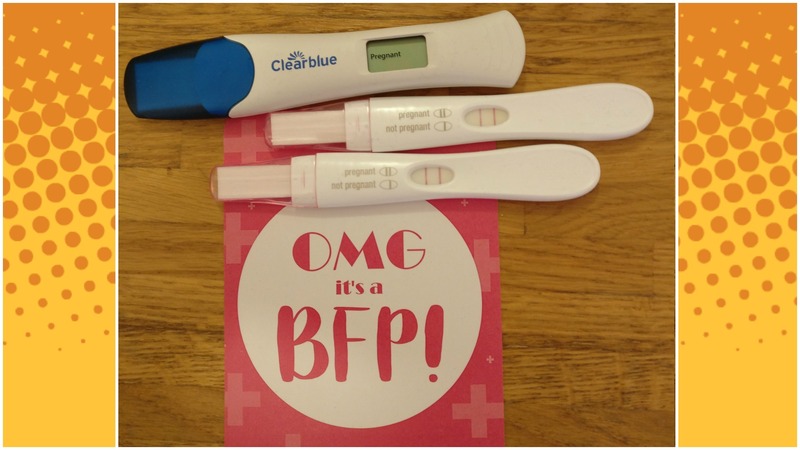 I knew we would likely try a frozen embryo transfer in February, but I was assuming that in case it was negative, we would use this holiday in the sun to recharge after the disappointment. That seemed like a good plan, right? But it did work! So suddenly I’m pregnant, in the middle of my first trimester, my nausea is ramping up something fierce, and we are packing to go travel. I can’t keep anything down before we are meant to leave, and Jo kindly offers to leave the trip be, to just stay home and be sick, but I refuse. I am so desperate for some sun, and I don’t want to let that go. If you’re a new parent, or just got your #BFP like us, then you might be thinking about LGBTQ+ friendly baby memory books to record all those important milestones that will soon be happening. I have a terrible memory! To save me any embarrassing moments in the future I need the perfect LGBTQ+ friendly baby memory book where I can record our family’s special moments. I want something fun to share with our future child when they’re all grown up. Something I can get all misty eyed over whenever I’m feeling sentimental. When we started our search we kept thinking we’d found a good possibility only to then hit the back button when seeing that it included pages like ‘When Mummy met Daddy’. Not for us! 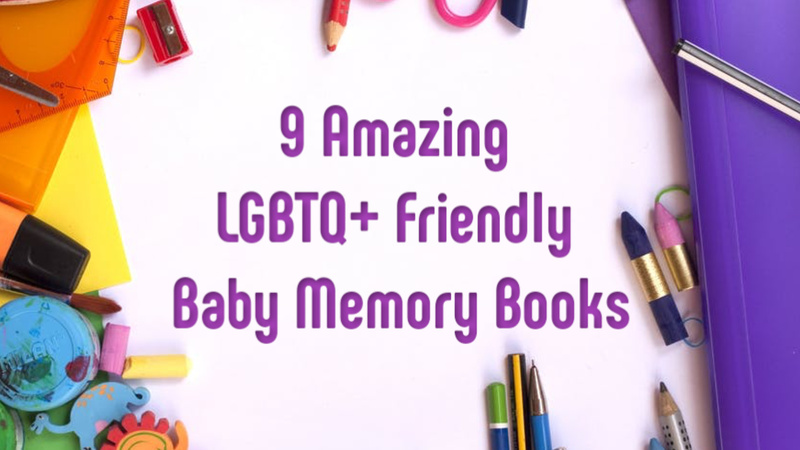 To save our lovely readers the same hassle here’s a list of all the LGBTQ+ friendly baby memory books we could find. This post is not sponsored and we haven’t seen any of these books in person. Hopefully this list will be a handy resource to save you from trawling through all the heteronormative offerings out there! I bend over to tie my shoes, and I am instantly out of breath. Black and white spots dance before my eyes, and my heart thumps dangerously heavy in my chest – oh yes, I’m pregnant. It hasn’t quite sunk in yet. We have received so many lovely messages, Jo has bought me flowers, my mother has already crocheted a baby blanket, it is all so wonderful… but part of me still feels as if it isn’t real. In spite of my disbelief, pregnancy symptoms have started rolling over me like a speeding train. My sense of smell is suddenly at bloodhound level. I need to breathe past the people on the tram, their scents of smoke, coffee breath, sweat, feet, uuugh. I walk past a bin on a street with a rotting banana in it and start gagging. I have to hold my breath when opening the fridge. You’d think all of that would leave little doubt that there really is a little baby Sunshine growing… but still I am apprehensive for that important first scan. Baby Sunshine – that should be this embryo’s name. It’s only February, but the moment we had our embryo transfer, the weather turned glorious. 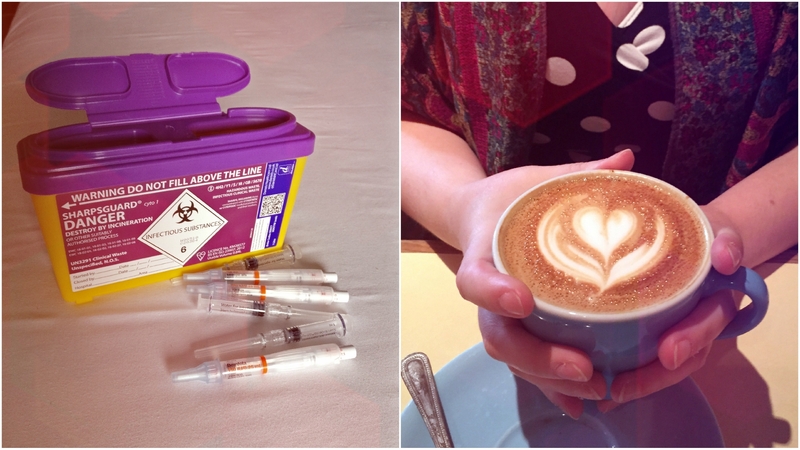 It was a bright morning when Jo and I tested at home for the very first time, standing in the sunny bathroom, taking shaky breaths as two lines appeared on the test almost immediately. It was a gorgeous afternoon, people sitting outside on the terraces, when I nervously walked to the doctors to get my blood drawn. And it was brilliant day when I received the cheery text from the doctor telling me officially and it became real. Only four weeks and two days along today, which is of course incredibly early. So much can go wrong still, and it very well might, but I want to enjoy this. I want to treasure every moment of this pregnancy, this dream, for however long we might have it. We already love you, little Sunshine. Please grow and stay with us. 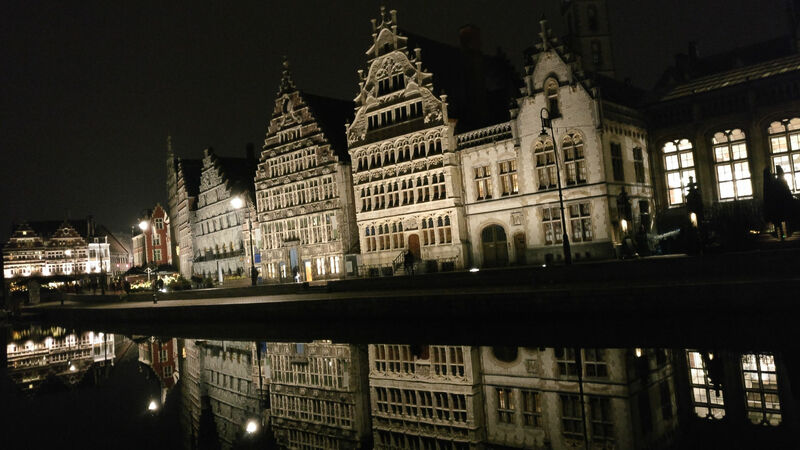 https://i1.wp.com/meemamas.com/wp-content/uploads/2019/03/post41.jpg?fit=1920%2C1080 1080 1920 Nele http://meemamas.com/wp-content/uploads/2018/06/onetranspixel.png Nele2019-03-01 19:05:562019-03-01 19:06:03An announcement!